The purpose of this Understanding Modern Vacuum Technology to help scientists, engineers and technicians learn about and better understand the vacuum technology found in science and industry today. Understanding how the equipment is built and functions will help the practitioner create more successful applications. 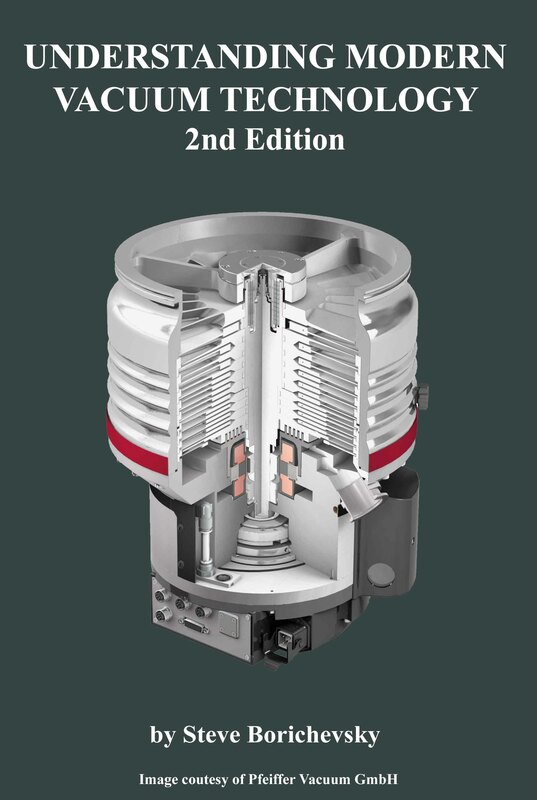 This fully illustrated book is written so that anyone new to the art or even an experienced practitioner who wishes to learn about vacuum engineering can do so quickly and easily. It provides an undercut to the many classic texts that are still available today. Armed with the information contained within, the technologist will be able to go to the more advanced materials, if needed, and absorb that knowledge quickly and efficiently. Miniature ionization gauge from Knott (2008) Patent no. US7,456,634 B2. Understanding Modern Vacuum Technology explains concepts and methods by presenting the historical background of the development of the technology and how it has evolved into the technology we use today. It draws on historical papers and patents to show how the technology was conceived and then brings the topic up to modern times. In this way the reader will gain full conceptual understandings so that he or she will be able to then create sound vacuum solutions for the technical challenges that they face.